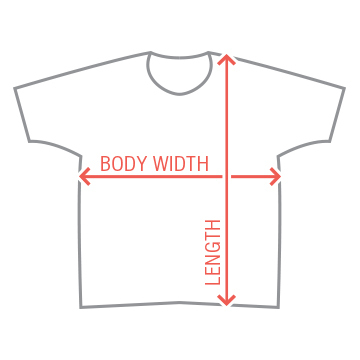 Customize a funny tee for your sister! Add a funny saying or private joke to make a one of a kind design. 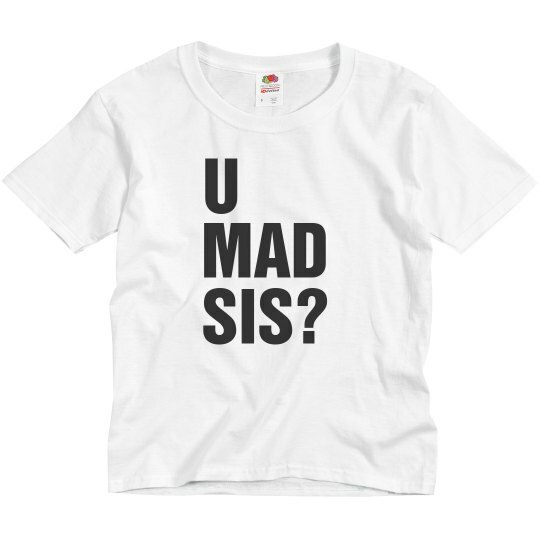 Custom Text: U | MAD | SIS?